Another aspect of the judgment Currie v Thornley & Anor  EWHC. 172 (Ch) relates to the order the courts can make when a defendant in a civil action has died. One of two defendants in a civil action had died. The defendant had given evidence, but died shortly afterwards, before judgment. 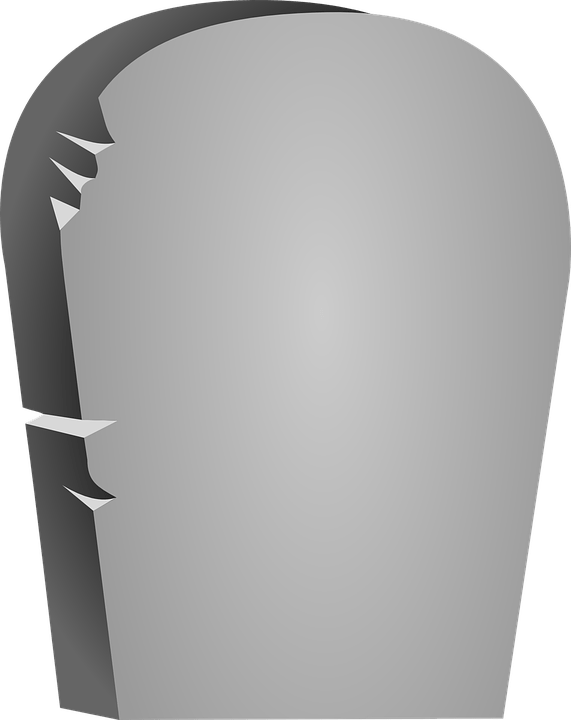 None of the executors of the deceased’s estate were unwilling to be appointed. With no-one willing to represent the estate the judge made an order that the action proceed in any event. I have directed that the claim should proceed in the absence of a person representing Mr Moss’s estate under the provisions of CPR 19.8(1). When referring collectively to Mr Thornley and the late Mr Moss but not otherwise, I shall refer to them as the Respondents. All relevant causes of action against Mr Moss will have survived against his estate under the provisions of Section 1(1) of the Law Reform (Miscellaneous Provisions) Act 1934. References to his liabilities should thus be treated as a reference to the liabilities of his estate.